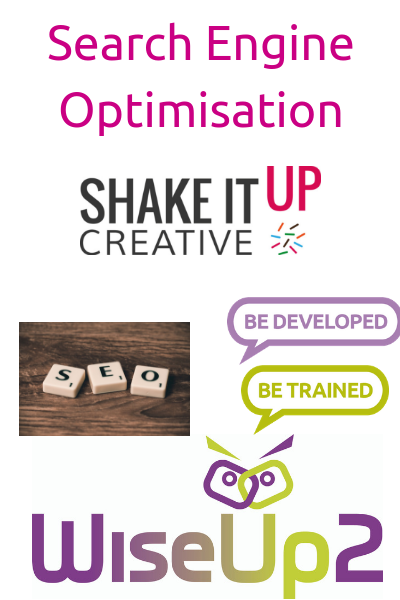 Learn what search engine optimisation is. Get an overview of the different types of on-site and off-site SEO activities. Learn about keyword research and website implementation. Learn how to embark on local SEO including Google My Business. Hear how to get started with Google Search Console and use it for improving online presence. Hear SEO myths and guidance tips. Who is it for: For anyone that manages a website and needs to improve its visibility in the search engines. What will I get out of it? You will leave this session knowing how you can do the basics of SEO yourself to improve your website's search ranking positions. Suitable whether your website is live now or you are about to launch a new site.